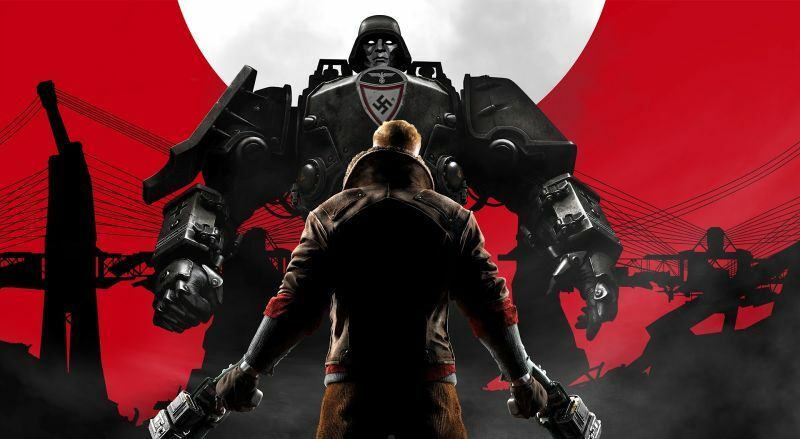 Panic Button, the team who has been bringing Bethesda games onto the Switch, has commented that there are currently no plans to bring the first Wolfenstein game, Wolfenstein: The New Order, onto the Switch. Speaking to GameSpot, Panic Button Studio Head, Adam Creighton, said that the ball was on Bethesda and Nintendo’s court as to whether they want to port the original game to the Switch and that there are no plans to do so at the moment. Wolfenstein II: The New Colossus will be releasing for the Nintendo Switch in a couple of days on 29 June 2018.